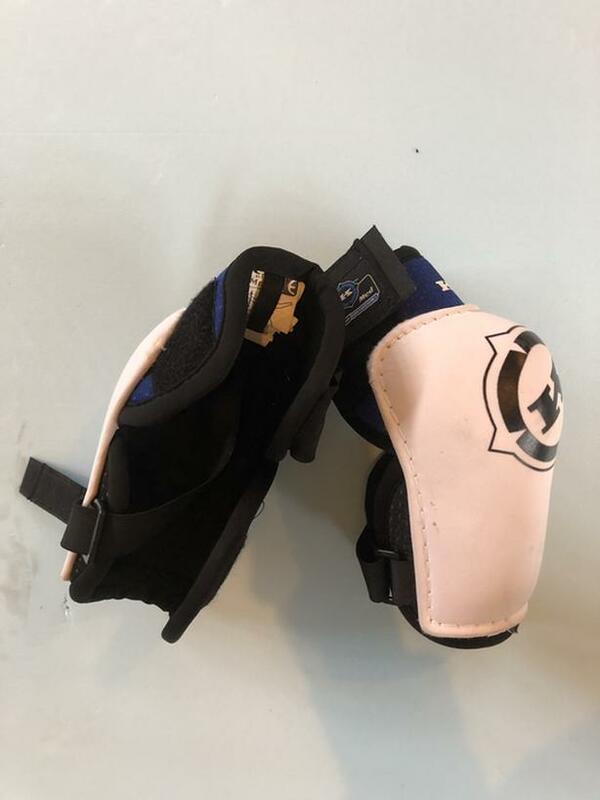 Koho elbow pads for hockey. Has been worn a few times, but is still clean! For ages 9-12 depending on you child's elbow size. If you are interested, please contact me for arrangements.